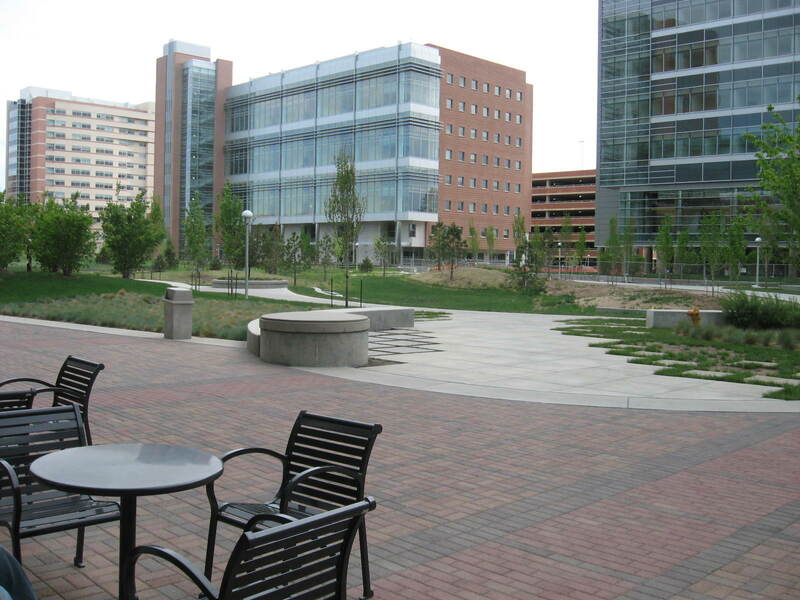 Thirty researchers from the University of Colorado Anschutz Medical Campus have received $1 million of research awards in 2014. Of these awards, six came from Paul Calabresi Clinical Oncology Research Awards, and the rest came from American Cancer Society Institutional Research Grant. Keeping up to date with life science marketing news provides an advantage to lab suppliers looking for life science marketing opportunities in their region. 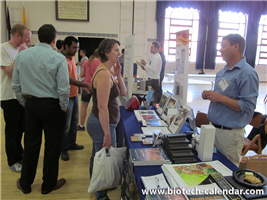 At Biotechnology Calendar, Inc., we spotlight the latest funding, building and research news at the universities with which we run life science marketing events on our Science Market Update blog. This valuable resource helps lab suppliers discover where groundbreaking research is being conducted and what university departments have the funding available to purchase new lab equipment. 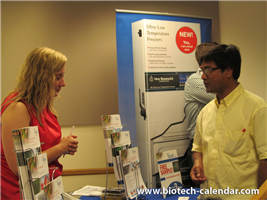 Biotechnology Calendar, Inc. provides free life science marketing news resources on our blogs for lab suppliers interested in selling university lab equipment at our life science marketing events. Science Market Update, our most popular blog, provides funding, facilities and research news at various universities to those readers who may be interested in exhibiting at these university life science marketing events. By keeping up to date with life science marketing news, lab suppliers can gain the advantage in any market.